This group is for parents and carers of autistic children or whose children are on the waiting list for a Berkshire CAMHS autism assessment. Meetings are free of charge. This meeting will include a talk by Berkshire autism advocate and trainer, Carly Jones. 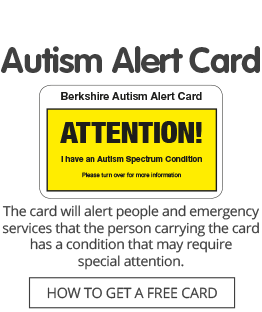 There will also be time to chat with other parents and to ask about Autism Berkshire’s services. The meeting is free of charge, with tea, coffee and biscuits provided.